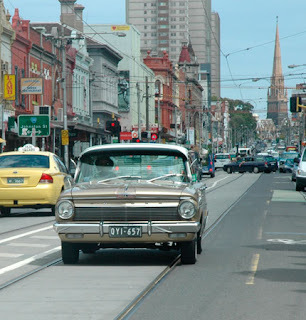 Robin Street Market - The Market Blog: Happy Australia Day!! 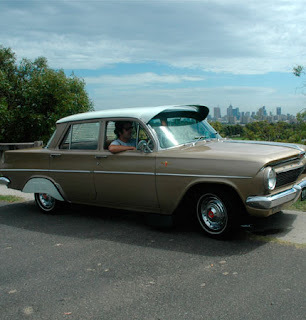 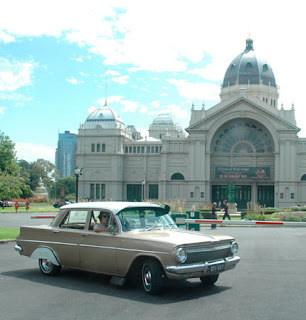 Featured in these photos is our very own Australian icon, our 1963 EJ Holden Premier (David's pride and joy), at some of our favourite Melbourne locations. To celebrate all things Australian, we are having an Australian themed promotion this week. For details of how you can receive 15% off our range of unique, handmade products made by Aussie artisans click here.